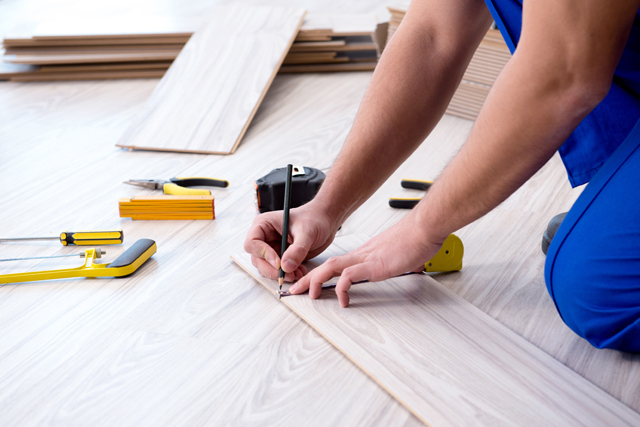 Learn more about what makes Trinity Flooring different from other companies. 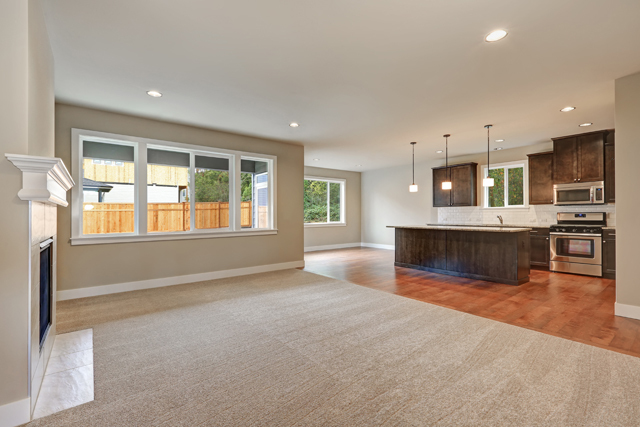 Launched in the greater Portland area in 2013, John Chism had a vision for a different kind of company for new construction and remodel customers that focused on delivering exceptional service. Trinity’s store serves the Portland metro area including Tigard, Beaverton, Wilsonville, West Linn, Sherwood, Southwestern Washington, and many other surrounds smaller cities. Although Trinity has experienced substantial growth, one thing remains constant: their commitment to integrity and the highest level of service. Trinity’s commitment to its customers, vendors, and employees has created a special environment for our customers and employees. As we’ve worked to ensure the complete satisfaction of our builder, remodel, restoration, and homeowner customers we see how our business has grown over the years, ensuring future success, but more importantly how happy our customers are which is what this is all about. In connection with our commitment to customer satisfaction, the strength of the residential construction industry in Oregon has helped fuel Trinity’s success. 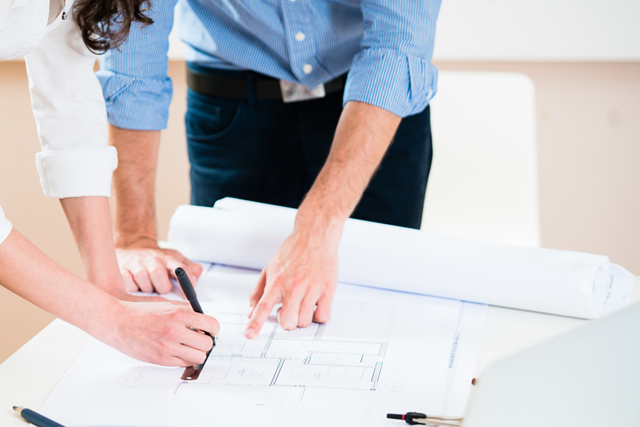 We have also developed sizable business in the remodel and residential replacement markets. Our goal is to continue to grow these categories while maintaining the things that our business was founded upon. Working in one accord to provide our customers with the best experience possible is our mission.